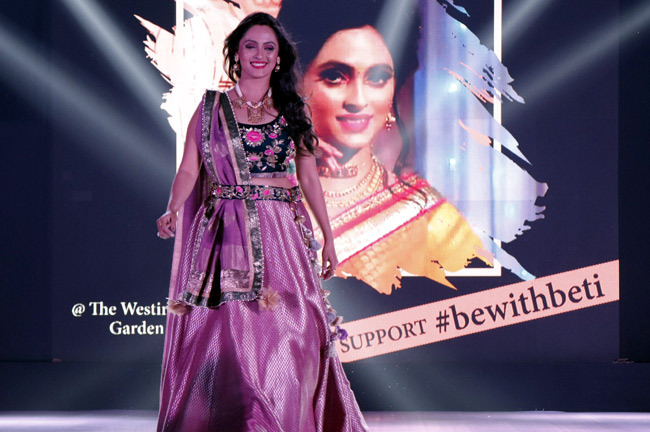 Anushka Ranjan opened the fashion walk with 12 outstanding students chosen from over 300 girl students of Swami Vivekananda Education Centre, whose education is supported by Anu Ranjan's NGO BETI. 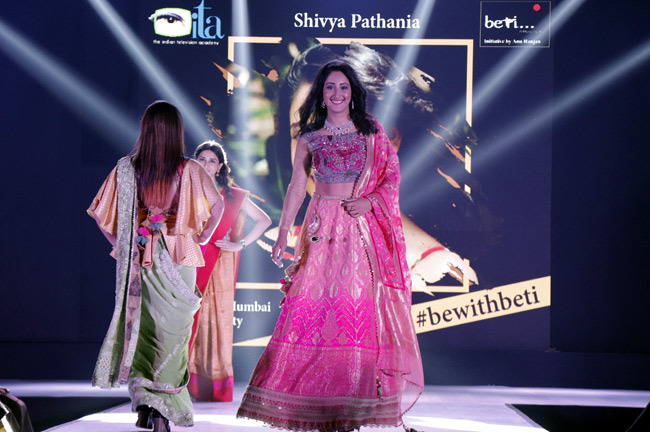 This was followed by close to 50 stars from the television world who took to the ramp in support of BETI & the cause of the girl child. 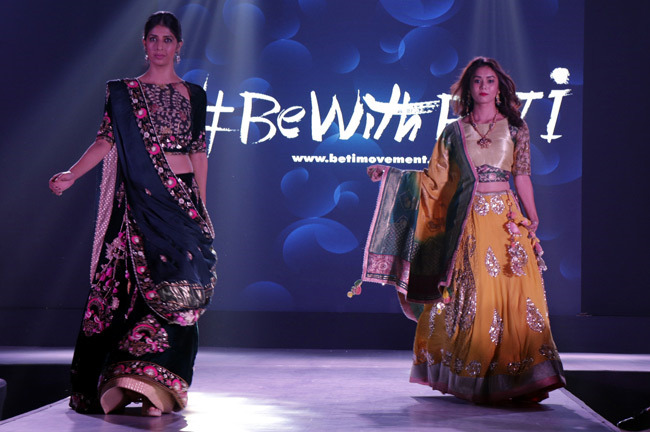 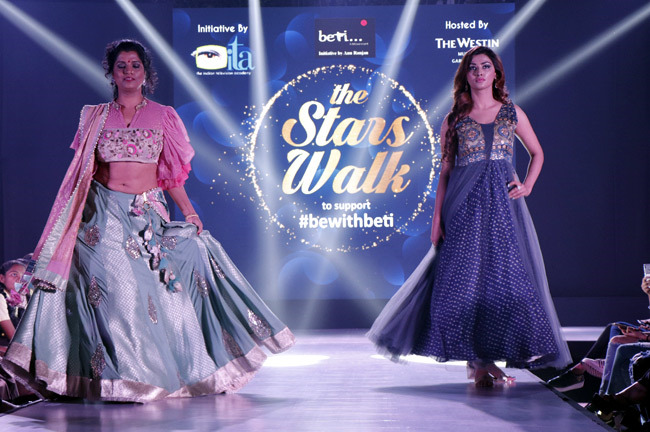 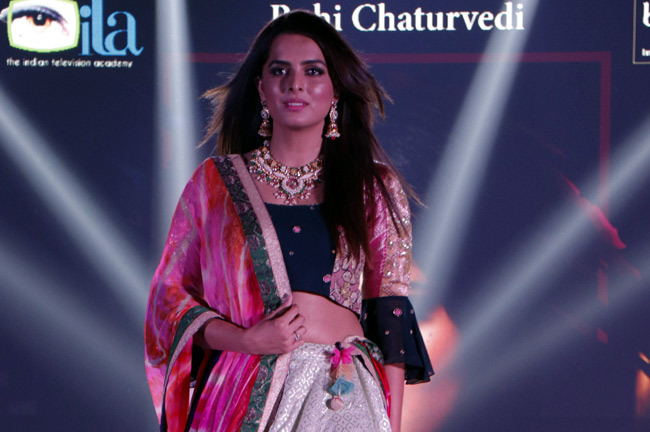 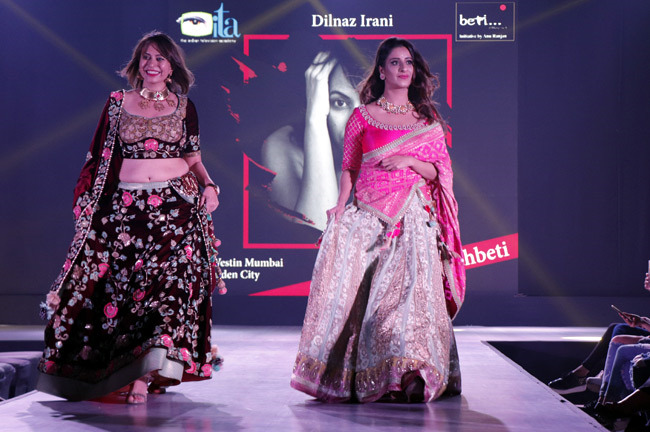 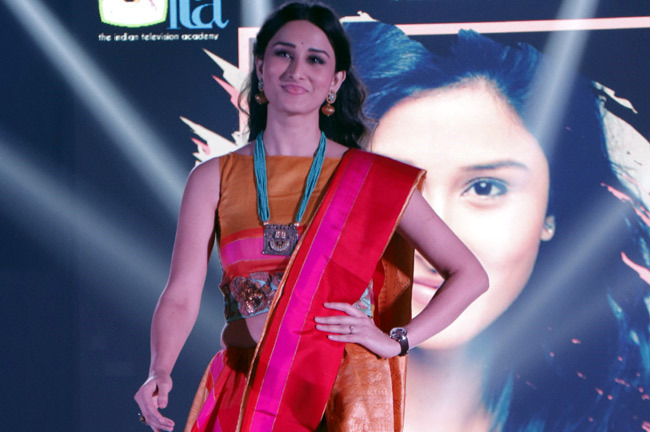 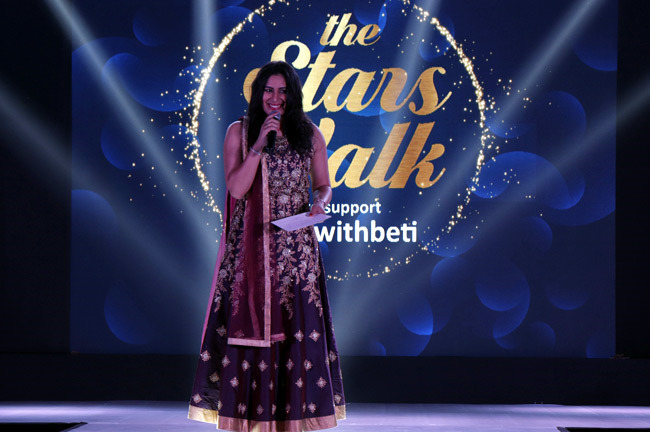 Anu Ranjan’s #BeWithBETI campaign saw a host of celebrities from the Television industry walk the ramp at The Westin Mumbai Garden City, on Sunday 13th January. 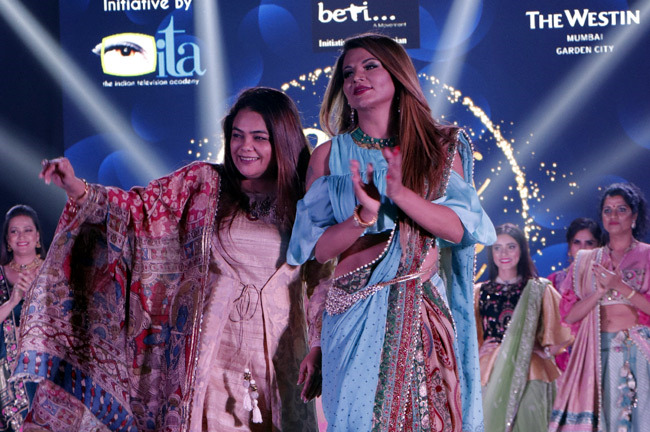 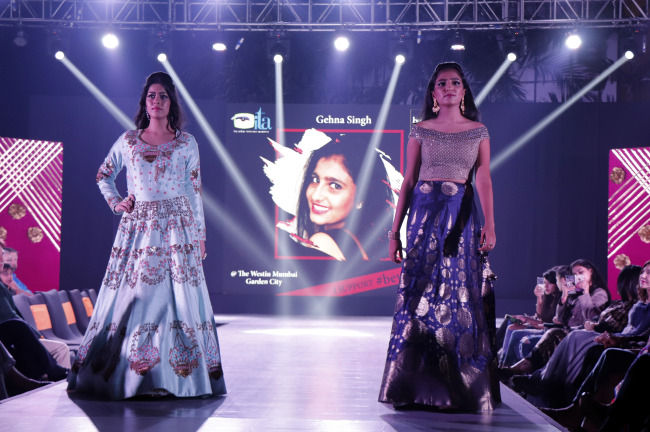 Hair & make up for the stars was done by stylists from VLCC Healthcare Ltd, Show choreographed by Shie Lobo, The Male outfit by Kirti Rathore and female outfit by Dipali Parikh and Show Anchored by Kashyata Bhatia.